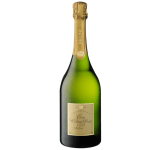 About 2 kilometers from Epernay, between the river Marne and the slopes of the Mountain of Reims, Ay is the wine-producing village oldest known in the region. 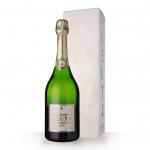 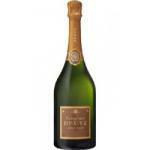 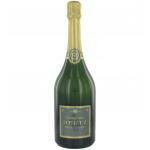 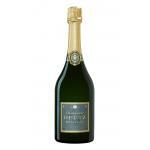 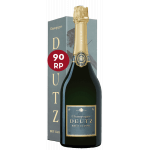 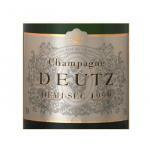 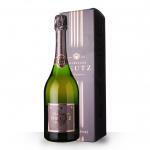 Founded in 1838, the house Deutz grew under the direction of 5 generations of one family. 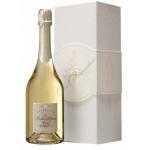 At the end of the nineteenth century had acquired a first class reputation in France and in distant export markets. 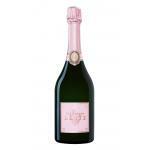 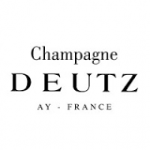 Deutz has winemaking facilities in line with the best traditions of Champagne.